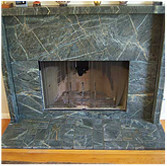 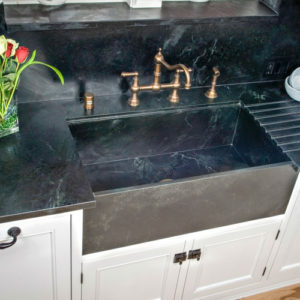 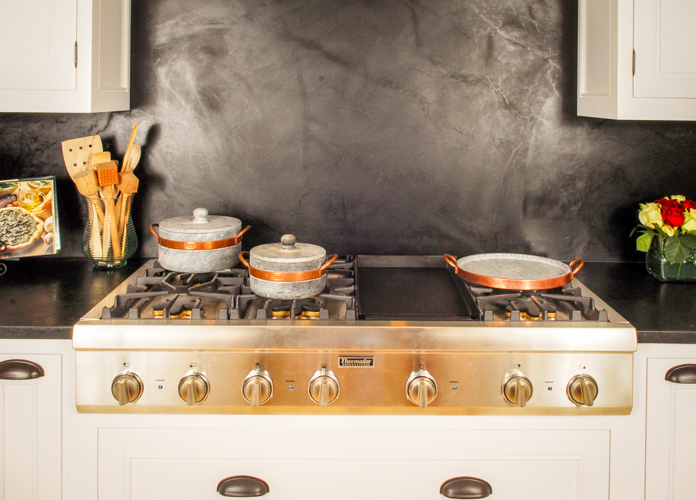 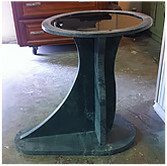 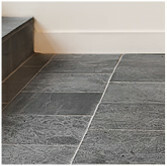 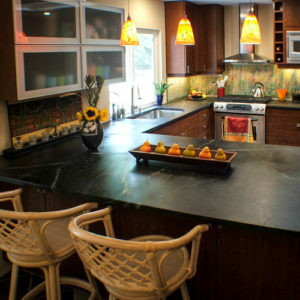 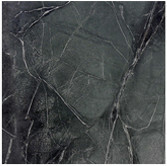 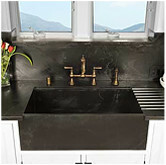 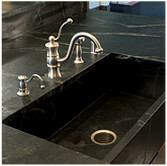 Soapstone Werks has been working with granite as well. 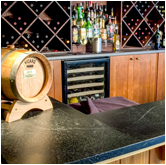 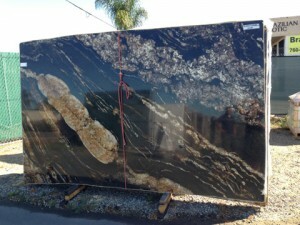 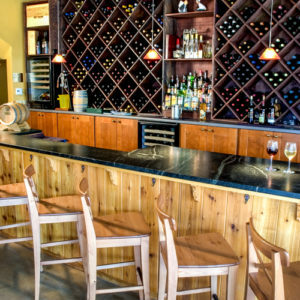 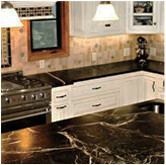 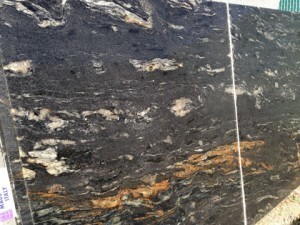 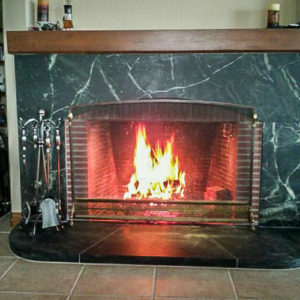 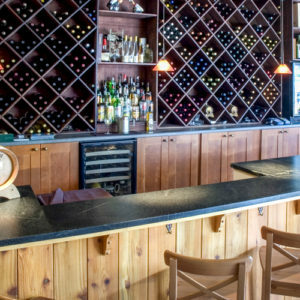 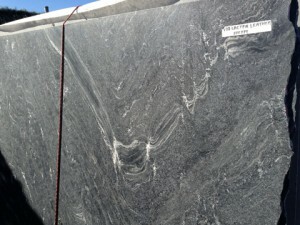 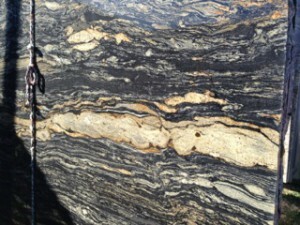 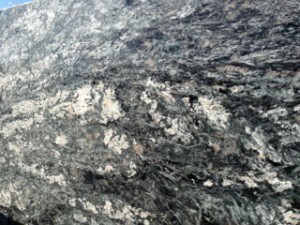 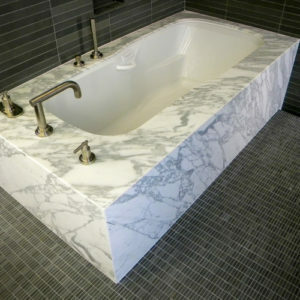 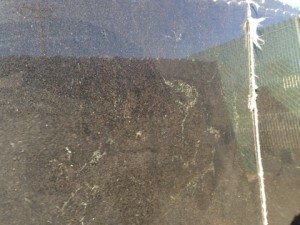 Granite is another great natural stone to work with. 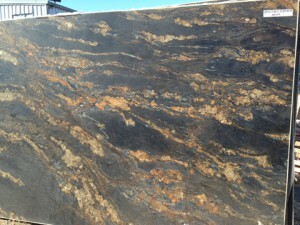 It comes in a beautiful array of colors and designs.